Things are not easy in the countries that underwent the Arab spring. There is still the very real fear that things could slip back into the old ways of quasi-police states. 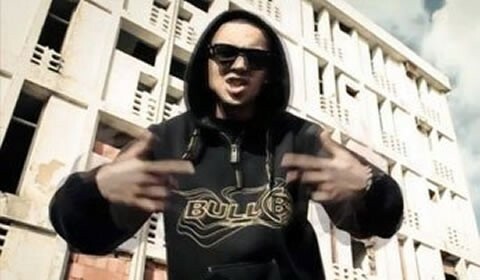 Tunisian rapper Ala Yaacoubi, known as Weld El 15, illustrates the problem. Last August he was sentenced to 21 months in jail for songs deemed insulting to the police, notably a track called “Boulicia Kleb/Police are Dogs”. Remarkably, neither he nor a second person was informed about the trial. At the time he said, “In the song, I used the same terms that the police used to speak about the youth. The police have to respect citizens if they want to be respected”. He subsequently went on the run as his case went through appeals. He was re-arrested at a recent concert, however, after reportedly performing the song – a claim that seems debatable. In an article filed by AFP, he is reported to have said, “The public demanded a controversial song. But I refused, in a gesture of conciliation towards the police, but a large number of police climbed onto the stage and assaulted me”. A second person on trial for the same charges was released.